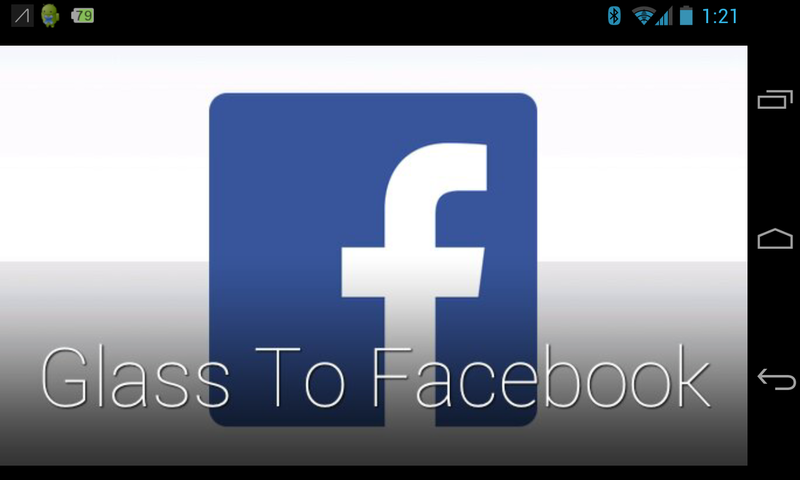 Your photo shows up like any other one would in your friends’ News Feed, too. This means that all of those annoying baby pictures that you see on the daily will now come from the vantage point of the parent’s face. Exciting, I know. On a serious note, it’s nice to see photos from Glass being brought to networks other than Google+, which was the only out of the box option. 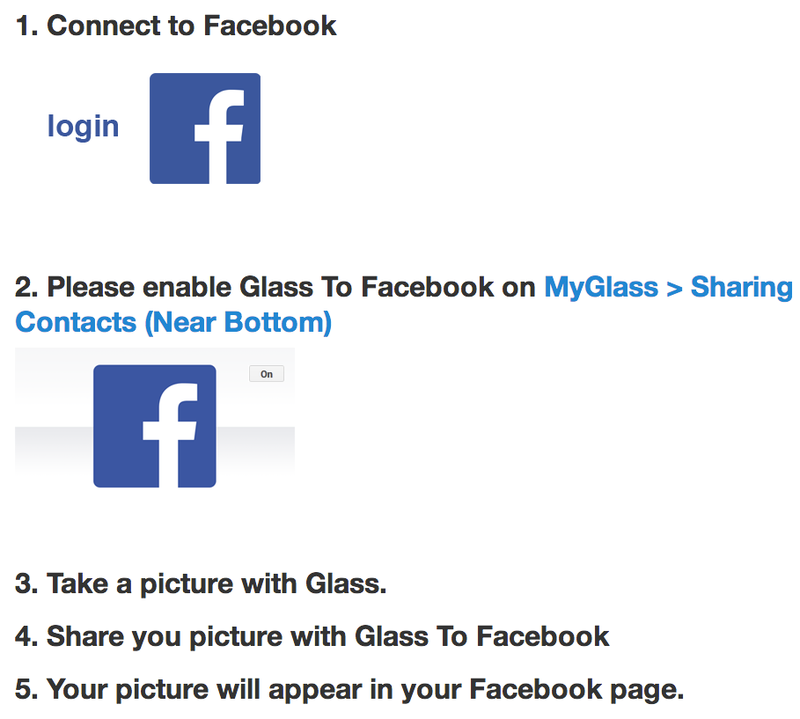 While we haven’t heard anything recently about an official Facebook Glass app, we’ve heard that there’s a team of four working on something. 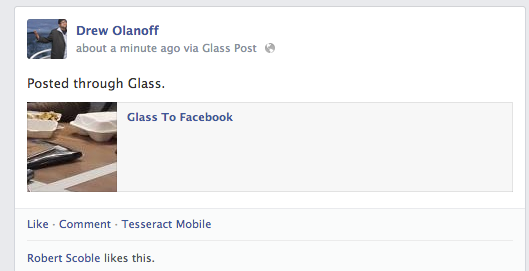 What could Facebook look like for Glass? We know that there won’t be ads, since Google isn’t allowing them on the Glass platform as of right now. Aside from that, I wouldn’t mind seeing a Poke pop up on the device.